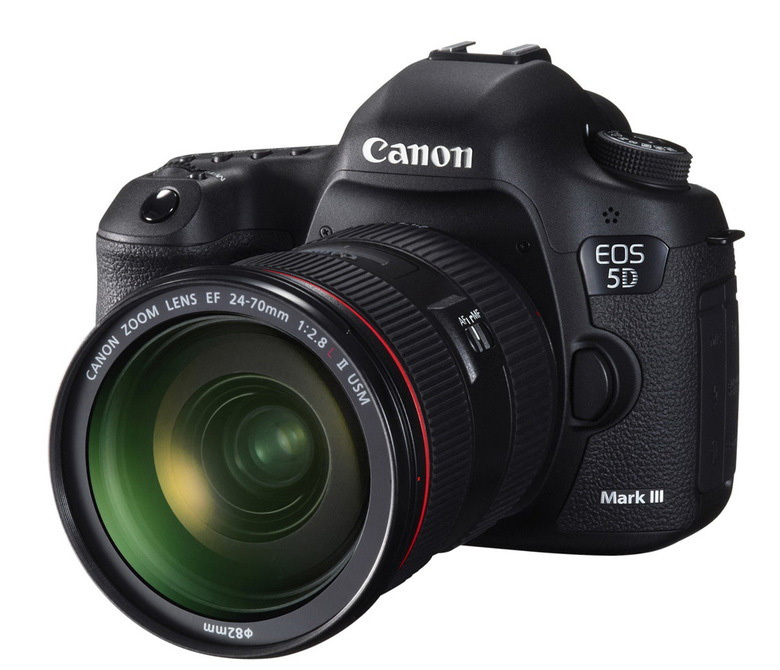 In my opinion, the Canon EOS-5D MK III is the best value in a full frame, DSLR camera on the market today. It is not the best overall camera but considering the price to performance ratio, this camera is hard to beat. For those who need or desire more megapixels, they may be tempted to look at the Nikon D800, with 36.3 vs. 22.3 megapixels for the Canon EOS-5D MK III. I have used the EOS-5D series of camera ever since Canon introduced it in 2005. The first one was impressive, the MK II is just a marginal improvement but the MK III is the best yet. Came across this comparison between the two rival cameras. Take a look at the review and decide for yourself. Off to the Canadian tundra next week to photograph wildlife and test the Canon EOS-1D X under harsh conditions again. 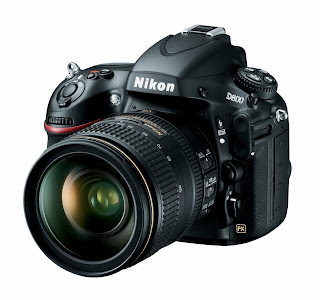 Read my review of the camera here and see the photos on my website.